A man is searching for a kind stranger who prevented him from jumping off a bridge into the River Thames six years ago. A man is searching for a stranger who stopped him from committing suicide six years ago. Jonny Benjamin was diagnosed with a schizoaffective disorder in January 2008 when he considered taking his own life, but was stopped by a kind passer-by who convinced him not to. 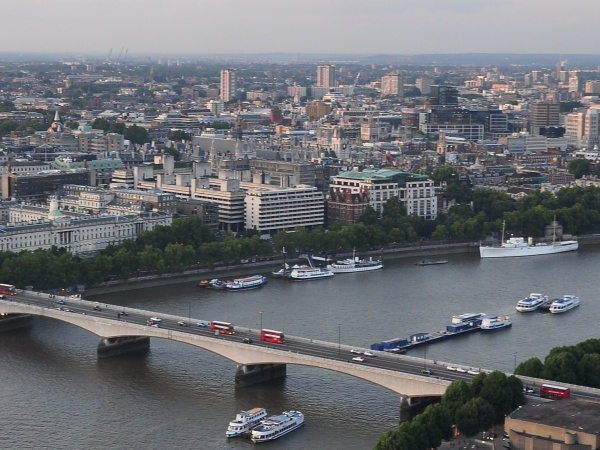 He was stood on London's Waterloo Bridge intending to jump into the River Thames, but admits the stranger talked him down. Jonny said: "He was very calm and said, 'Please don't do this, I've been where you are and you can get better." With the help of charity Rethink Mental Illness, Jonny has launched a 'Find Mike' campaign, despite not knowing if that's the man's name, so he can thank the guy who saved his life.